Divl President: N.Madasamy 8056218658 Divl Secretary: B.Selvakumar 9841055333. Divl Fin Secretary: A.Abdul Kareem 9840363258. CONFEDERATION DECLARES NEXT PROGRAMME OF ACTION. Confederation National Secretariat met at New Delhi on 26.09.2014, under the Presidentship of Com. 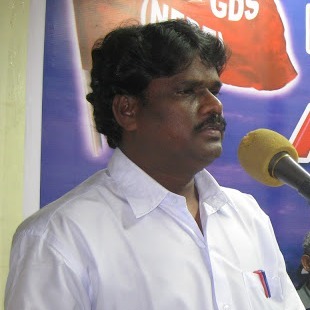 K. K. N. Kutty, National President. Com. S. K. Vyas Ji, Advisor was also present. After detailed deliberations on all agenda items, the following decisions are taken. 1. Decided to further intensify the campaign and agitational programmes against the Governments attitude towards the legitimate demands of the Central Government Employees. It is decided to organize two hours MASS SQUATING of not less than 3000 Central Government employees on 18th November 2014, at a centrally located important place at all the state capitals. Effort should be made to ensure maximum participation of Lady comrades in the programme. Next phase of action will be decided after successful implementation of the above programme. 2. Decided to explore the possibility of joint action with Railways (AIRF) and Defence (AIDEF) culminating in strike. 3. Decided to participate and implement all the decisions taken in the National convention of workers organised by Central Trade Unions on 15.09.2014. 4. 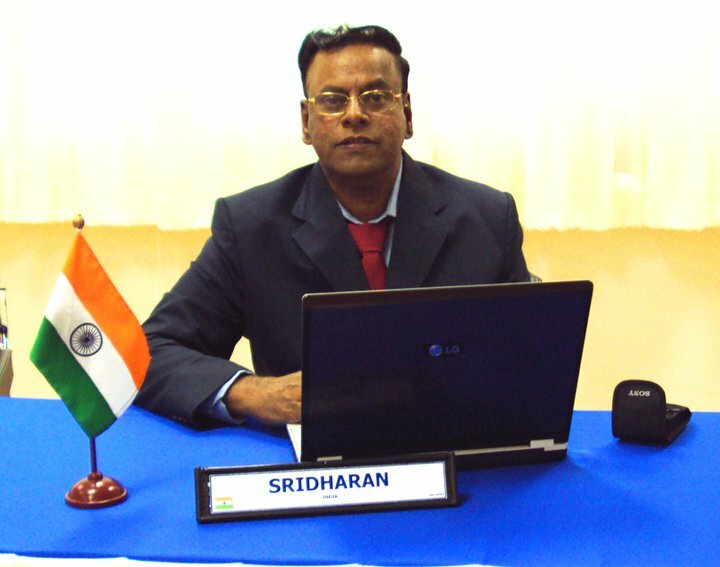 Decided to organize Two days All India Trade Union workshop of Confederation at Bangalore on 2015 January 3rd and 4th. Total number of delegates will be limited to 200. COC Karnataka has agreed to host the Trade Union workshop. 5. Decided to grant affiliation to the following two organizations. (2) Nehru Yuvak Kendra Sanghathan (NYKS) workers Welfare Association. 6. Decided to organize Dharna in front of all Government of India Presses and Stationery offices and also in front of Government Medical stores Depot to protest against the proposed move to close down these offices. In front of Government of India Presses Dharna will be organised by Confederation on 27th October 2014 and in front of Government Medical Stores Depot dharna will be organised on 30th October 2014. 7. Financial position of the Confederation was presented by Financial Secretary Com. Vrigu Bhattacharjee. CHQ is running with a ‘NIL’ balance. Unless and until all the affiliated Unions/Associations voluntarily clear all pending dues it will be very difficult to run the CHQ. It is decided that Financial Secretary shall issue notice to all affiliated organizations to clear the pending dues. 8. National Secretariat calls upon all Central Government employees and also the affiliated organisatons and state COCs to make the 18th October programme a thundering success.